So we continue our Christmas Come Early series with a look at a novel which seems all too relevant in our turbulent times. 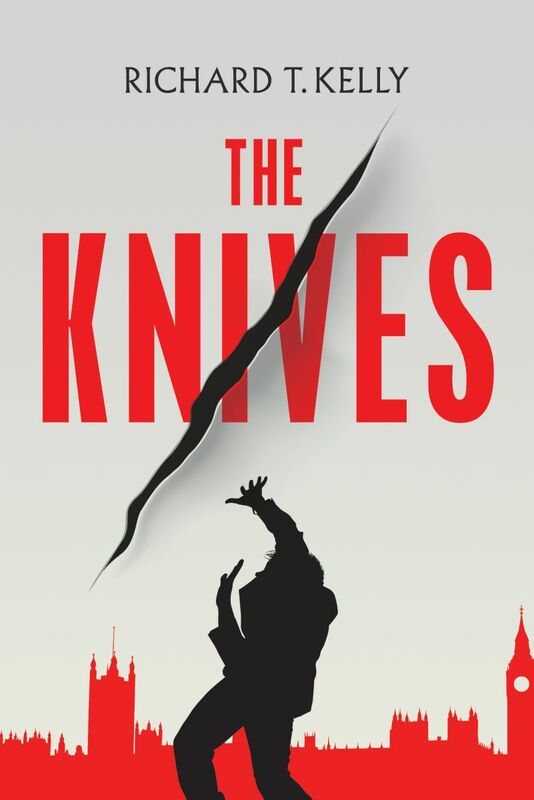 Next summer Richard T. Kelly will be joining us to read from and discuss his new novel The Knives, which explores the secrets and complexities of modern government, and the struggles that those in the highest ranks of Parliament face. Giving the novel its human heart is protagonist David Blaylock: ex-soldier, estranged husband and father and now Home Secretary. David must navigate the shifty machinations of government, never quite knowing whom he can trust, and all the while becoming more aware of the very real threats to his safety which he must face. What with the many political upsets which have rocked our nation (and indeed much of the Western world) this year, it seems that this novel is particularly timely. Having spent much time in Westminster and conducted extensive research into the British political world, including interviews with a large number of MPs and special advisors, Richard has gained a unique insight into the political Establishment, which he brings to life in thrilling fashion. 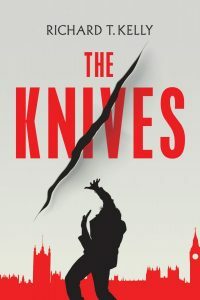 Alistair Campbell described this novel as ‘a gripping read from start to finish’, and it’s bound to enthrall both politicos and armchair commentators alike. Richard Kelly is a journalist, screenwriter and author, and his previous works include the acclaimed Crusaders (2008) and The Possessions of Doctor Forrest (2011). You can find out more about Richard on his blog here. If you’re looking for the perfect topical gift this Christmas, why not snap up a ticket now for what’s sure to be a fascinating debate? The talk will be taking place on Saturday 1st July, 5.30-6.30pm, and tickets cost just £8 (£7 concessions). What are you waiting for?